It’s no wonder we’re hooked on Crestron when they put out products like the RL 2. Trying to find a group conferencing solution is not an easy process. There are a lot of considerations and feature requests. We’re now able to deliver ease of use with the high quality performance that we’re looking for (yes, our quality standards are hard to meet)! Most of our clients use this on a daily basis, so it must be versatile. 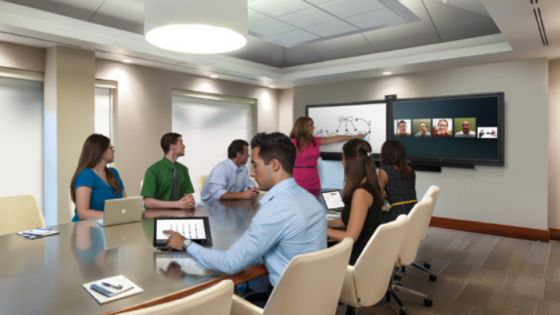 Crestron RL 2 enables real-time group collaboration on conference room displays, rather than on personal laptops. 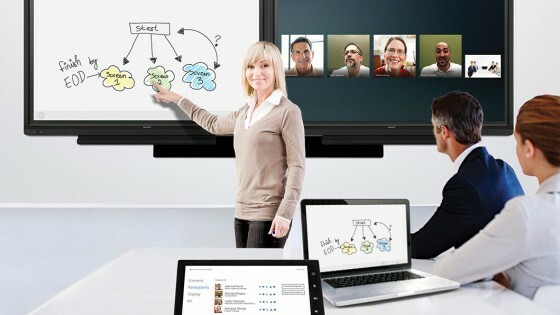 It incorporates video, voice, interactive content sharing, presence, and chat from one touch screen interface. Crestron RL 2 and legacy Crestron RL systems support Microsoft® Lync® software as well as Skype for Business server upgrades, which we’re very excited about. 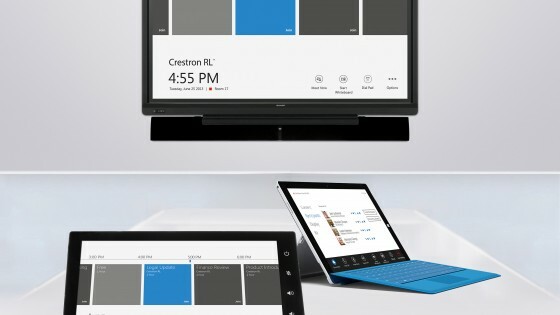 In combination with Skype for Business, Crestron RL 2 makes it possible for people within a room to collaborate with customers and partners anywhere, anytime. The best thing for us is to see clients seamlessly and EASILY use the system that we installed. 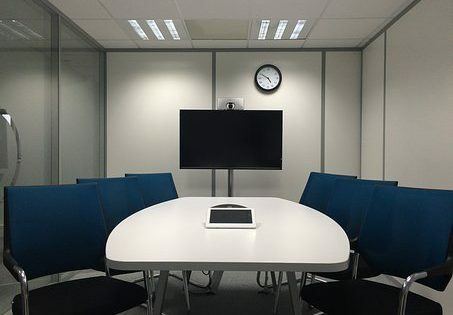 With just one touch of a button from the RL 2 touch screen, anyone can walk into a conference room and instantly start a collaboration session. We’re here to offer your company awesome ideas and solutions. How can we help? EDE has become one of the nation's top multimedia design / build agencies because of our people, experience and corporate integrity. Completing hundreds of outstanding projects, we consider what has been done to challenge what can be done. EDE offers professional design, engineering, fabrication, installation, commissioning and maintenance for: Audio, Video, Lighting, Control, and Communications Systems.